Snowden never, ever recovers from its premise: that Edward Snowden, a super-capable, pure-hearted all-American, found terrible government crimes against the American population while working at the National Security Agency, and was moved to disclose them to the world after being stymied in official channels. This entry was posted in Film Review and tagged Central Intelligence Agency, CIA, Cuba, defector, Edward Snowden, Fidel Castro, Intelligence, National Security Agency, NSA, Phillip Agee, Russia, Soviet Union, spying on November 29, 2016 by KyleWOrton. 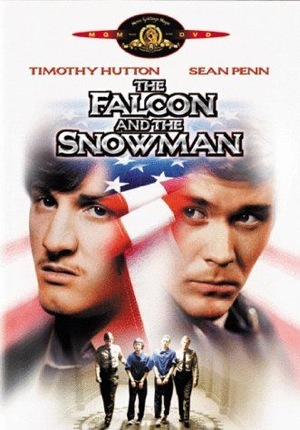 This entry was posted in Film Review and tagged FATAH, HAMAS, Intelligence, Israel, Okhrana, Okhranka, Palestine, Palestinian Authority, Russia, secret police, SHABAK, Shin Bet on November 20, 2016 by KyleWOrton. Only the Dead documents the experience of Michael Ware, an Australian journalist who arrived in Iraq in early 2003 and spent eleven months-per-year there for seven years. Ware made contact soon after the fall of Saddam Hussein with those resisting the new order, at a time when the Americans were struggling to map such forces. Ware established communication with the more nationalist-Islamist forces. Once in that milieu, the globalist jihadists, who were working in the shadows, a small, foreign-dominated force towards which even many insurgents were guarded, found him. The leader of the jihadists, Ahmad al-Khalayleh, became something of an obsession for Ware as he stepped onto the world stage with his gruesome tactics as Abu Musab al-Zarqawi. Zarqawi, the “Shaykh of the Slaughters,” would found an organization that became a movement and then burst Iraq’s frontiers, known to us now as the Islamic State (IS). This entry was posted in Film Review, Iraq, Islamic Militancy, Islamic State Strategy, Syria and tagged Abd al-Rahman al-Qaduli, Abu Ali al-Anbari, Abu Muhammad al-Adnani, Abu Musab al-Zarqawi, Abu Omar al-Baghdadi, Abu Umar al-Baghdadi, Ahmad al-Khalayleh, al-Naba, Awakening, caliphate, Haji Bakr, Hamid al-Zawi, Iraq, Iraq War, ISIS, Islamic State, Mao Zedong, Michael Ware, Only the Dead, revolutionary warfare, Saddam Hussein, Sahwa, Samir al-Khlifawi, sectarianism, Syria, Taha Falaha on August 27, 2016 by KyleWOrton. 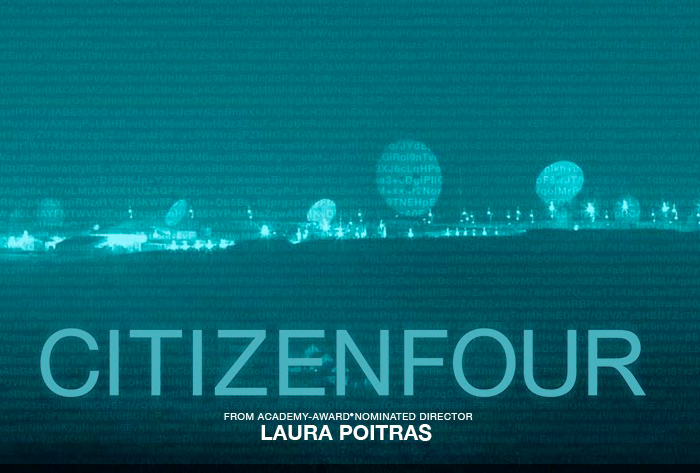 Produced and directed by Laura Poitras, a Berlin-based, American-born producer and director, who has made numerous films attacking America’s foreign policy, Citizenfour rounds out a trilogy that started in 2006 with My Country, My Country about the U.S. regency in Iraq, and had its last instalment in 2010 with The Oath, a film that apparently follows two al-Qaeda members in Yemen and concludes they’re not such bad chaps. 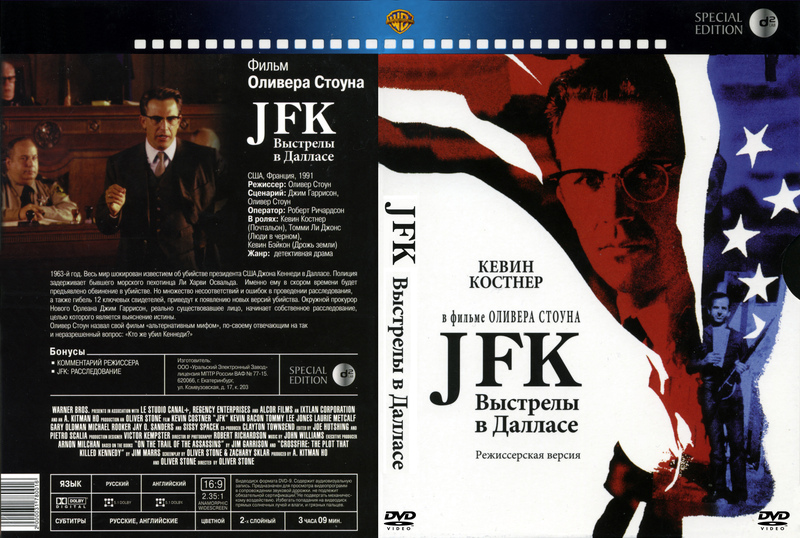 This entry was posted in Film Review, Russia and tagged Angela Merkel, Citizenfour, David Miranda, defector, Edward Lucas, Edward Snowden, false flag, FISA, FSB, Germany, Glenn Greenwald, Intelligence, Jacob Appelbaum, Jeremy Scahill, Julian Assange, Kremlin, Laura Poitras, My Country, NSA, Russia, Snowden, Snowden Operation, The Guardian, Vladimir Putin, WikiLeaks on February 6, 2015 by KyleWOrton.